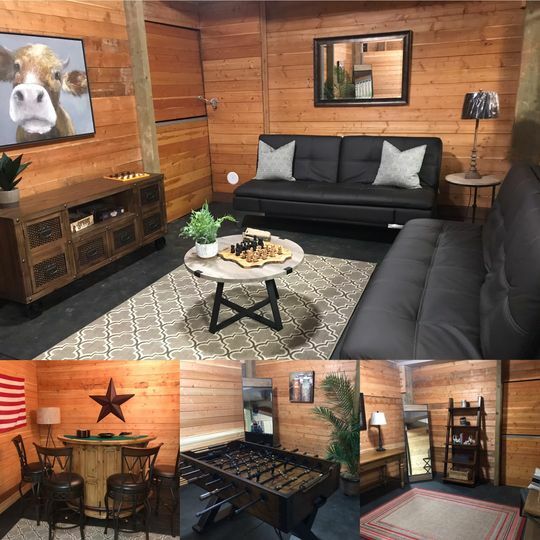 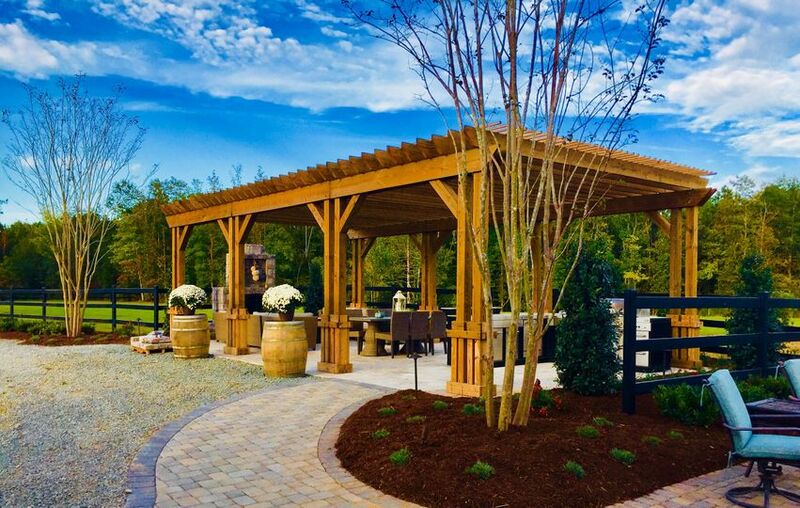 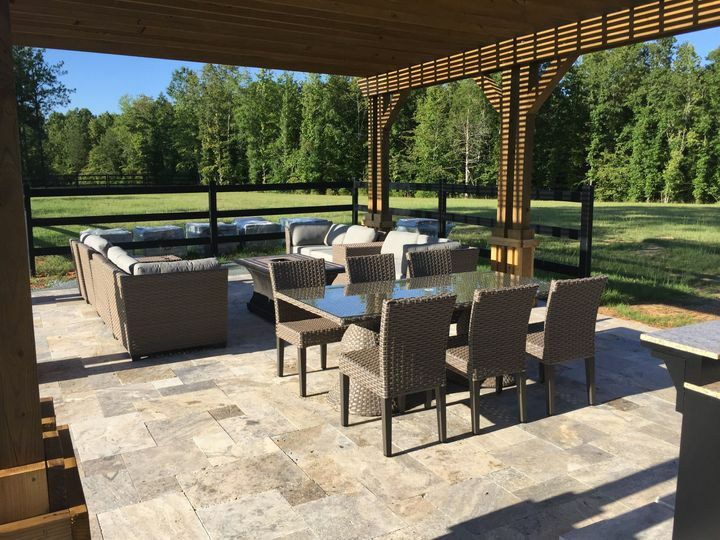 ​Cedar Creek Ranch was established in 2015 and sits on 48 acres of private seclusion situated just 2 miles from Historic Waxhaw with easy access to Providence Road, Hwy 75 and minutes to Interstate 485. 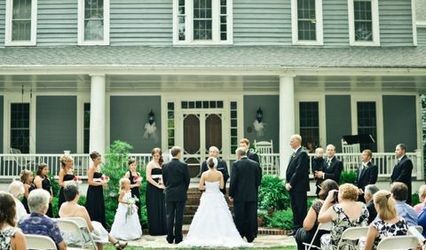 A short drive from Charlotte, Monroe and surrounding areas. 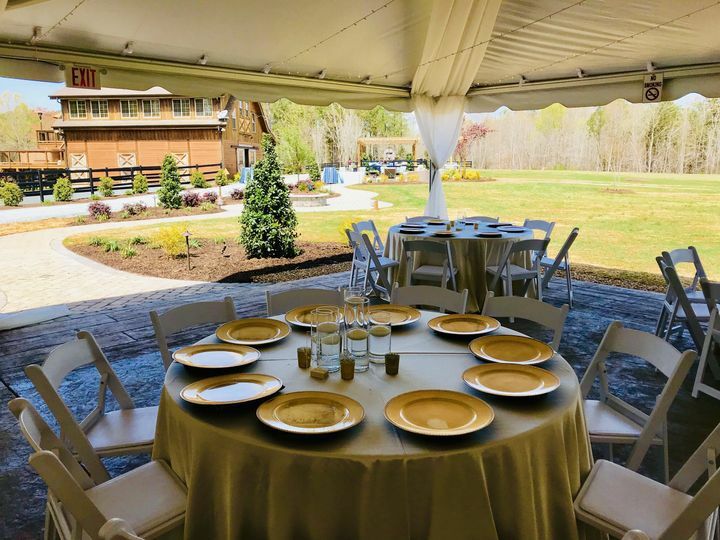 Easy access to the Waverly shopping area and ample hotel options just off the main Interstate. 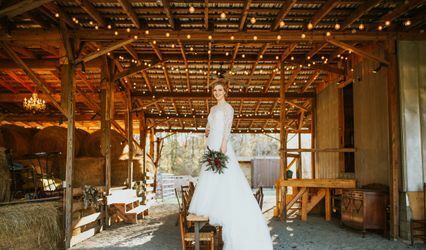 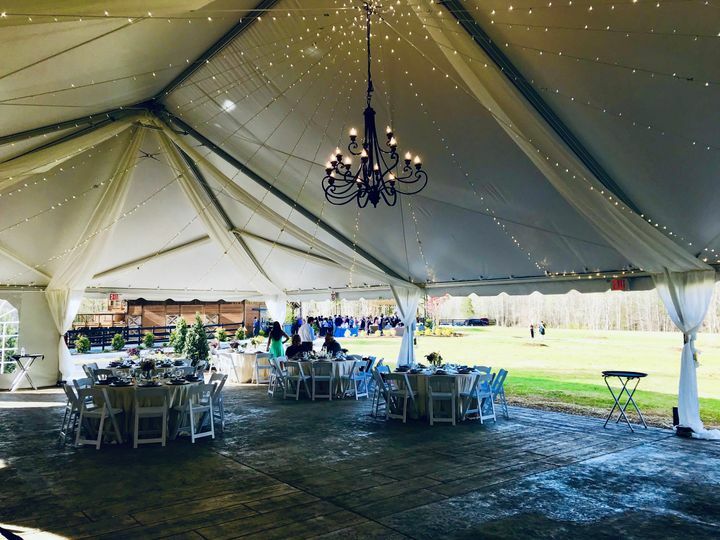 Cedar Creek Ranch is the perfect elegant rustic location (with upscale, custom touches throughout) for weddings, rehearsal dinners, family reunions, corporate events or any other special occasion. 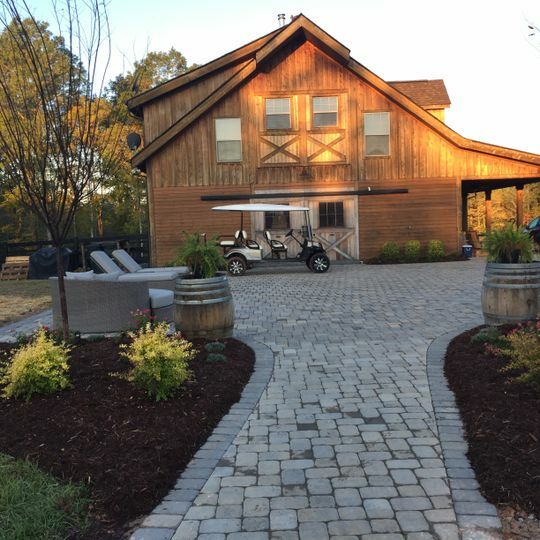 Enter the property through a country gravel drive leading you back to pure seclusion to the gated entrance where you are met with a beautiful tree lined drive leading you to the custom cedar barn. 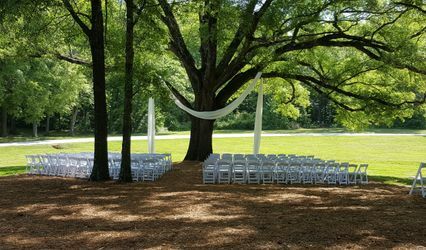 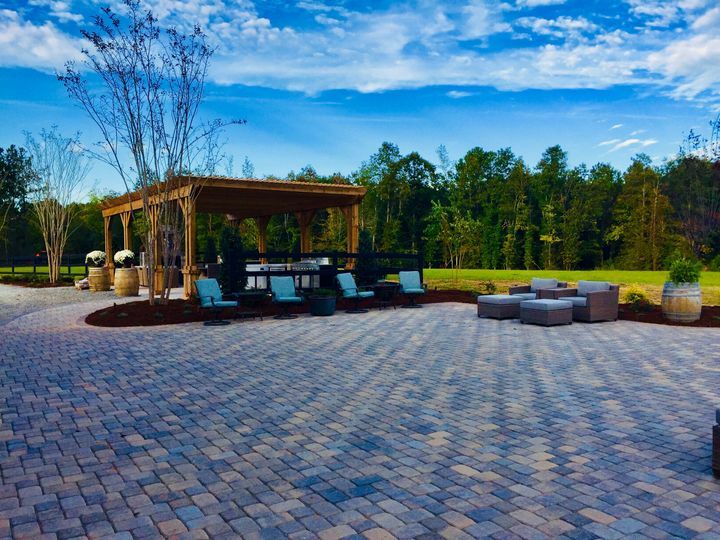 Manicured landscaping, paver patios and walkways, in addition to surrounding pastures and pond, are the perfect backdrop for your big day of excitement and wonder. 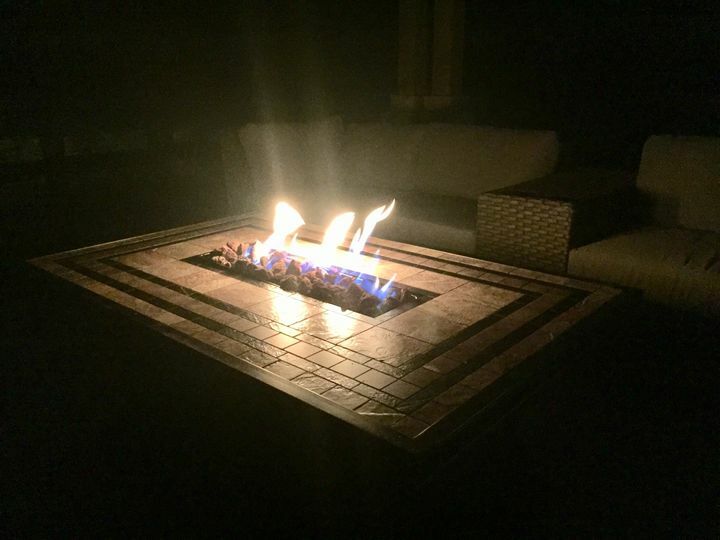 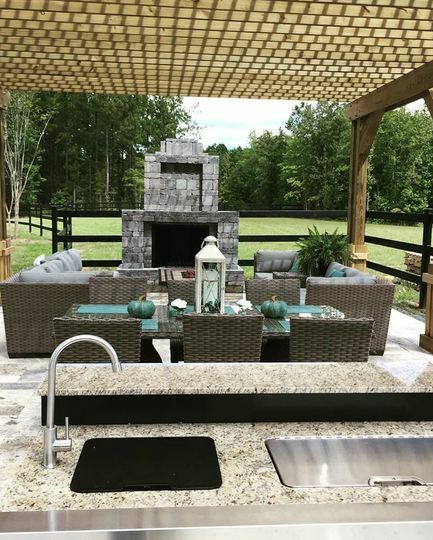 Fireplace just added to cocktail pergola!